When you have dry skin, it is an absolute must that every product you use is moisturizing and soothing. And that includes your shower gels! The best part is, unlike regular soaps, shower gels do not dehydrate your skin. In fact, they add moisture and make sure that your skin remains soft and supple. Shower gels are cleansing, replenishing, and creamy. Just perfect, right? It’s time to stop scratching your itchy dry skin and fix the problem. Just switch to one of the shower gels mentioned below. 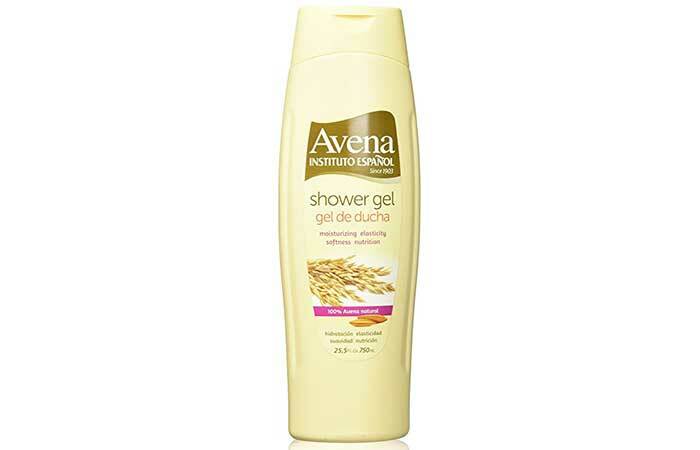 Avena Shower Gel moisturizes your skin and makes it soft. It cleanses your body and balances the hydro lipids in your skin. The shower gel regenerates and soothes your skin. It increases skin elasticity and enriches it with natural proteins. 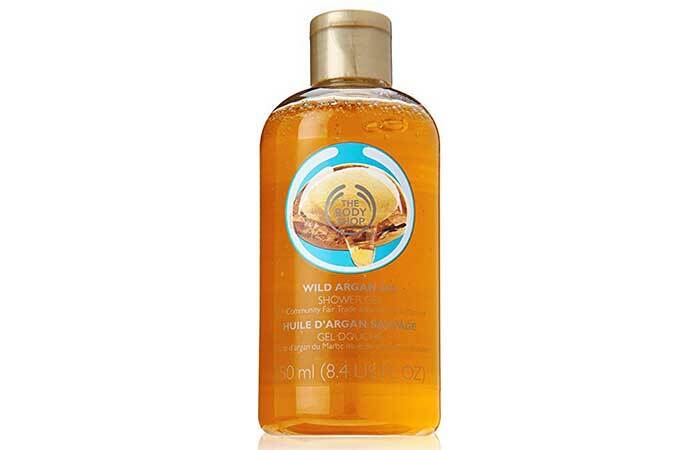 The Body Shop Wild Argan Oil Shower Gel is a non-drying cleansing product that provides moisture to your skin and makes it soft and dewy. The shower gel contains slowly processed argan oil made from handpicked argan nuts that provides you pure and unadulterated skin care. 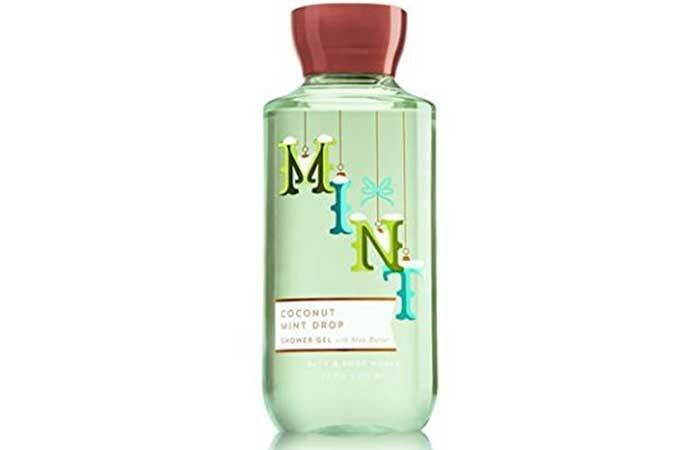 Bath And Body Works Coconut Mint Drop Shower Gel provides your skin with just what it needs – love and care. The shower gel contains aloe vera extracts, vitamin E, and shea butter that nourish your skin and make it soft. Packaging is inconvenient for use. 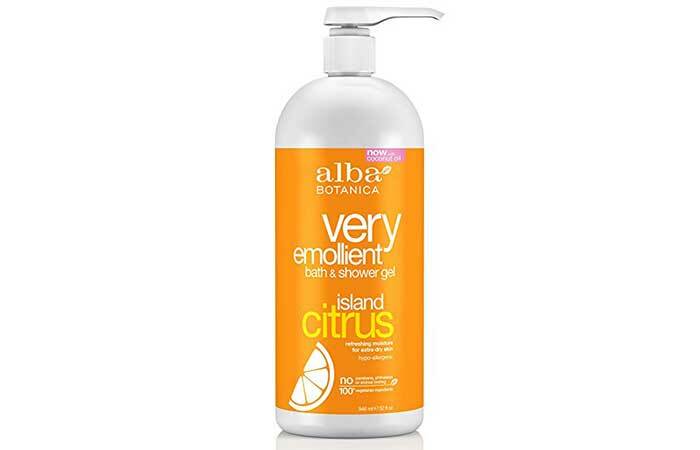 Alba Botanica Island Citrus Shower Gel is a refreshing body cleanser that hydrates and soothes dry skin. The shower gel contains herbs and botanical emollients that invigorate your senses and provide day-long nourishment to your skin. 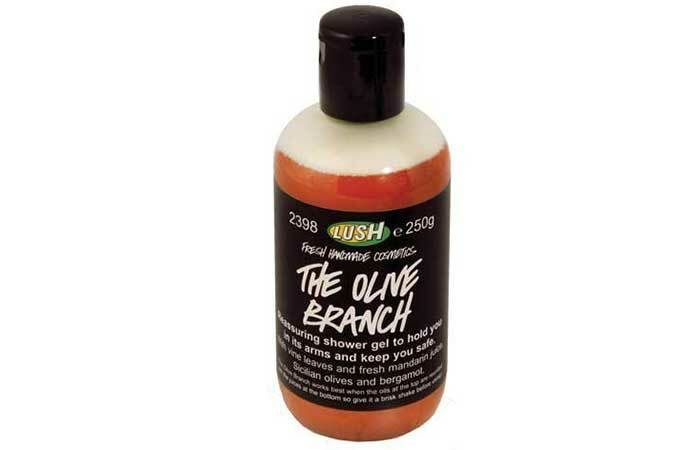 Lush Cosmetics The Olive Branch Shower Gel improves the skin’s texture and makes it smooth. It revives tired skin with its gentle formulation. The shower gel contains organic olive oil that softens the skin. It also has vine leaves and sea salt that soothe the senses. 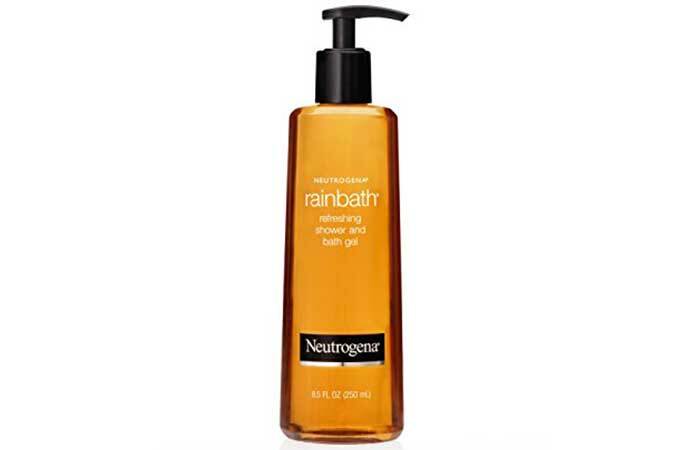 Neutrogena Rainbath Shower Gel conditions and refreshes your skin. It leaves you feeling rejuvenated. The shower gel improves the condition of your skin. It treats your skin to a luxurious bathing experience that leaves you feeling invigorated and energized. 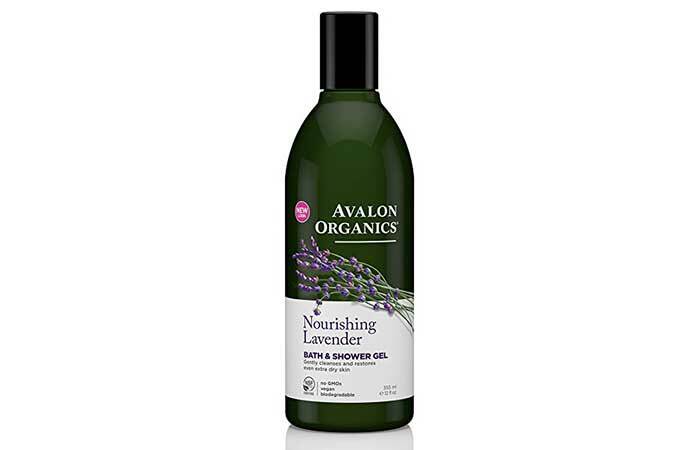 Avalon Organics Lavender Shower Gel cleanses and moisturizes the skin. It provides a soothing bathing experience. The shower gel contains lavender essential oil and vitamins that purify the skin and nourish the skin from deep within. 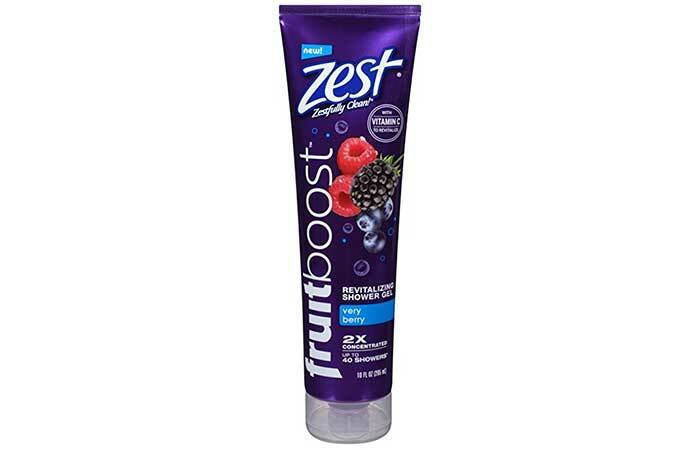 Zest Fruitboost Very Berry Shower Gel is enriched with moisturizers that boost your skin’s elasticity. The shower gel contains Vitamin C, which boosts your skin’s health and makes it glow. 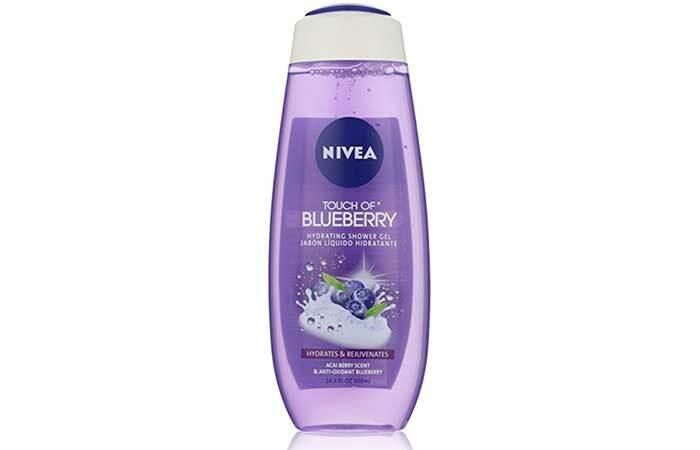 Nivea Acai Berry Hydrating Shower Gel protects your skin from free radicals and provides a touchably soft skin. The shower gel contains blueberry and acai berry extracts that provide you an indulgent bathing experience, leaving you skin-happy! 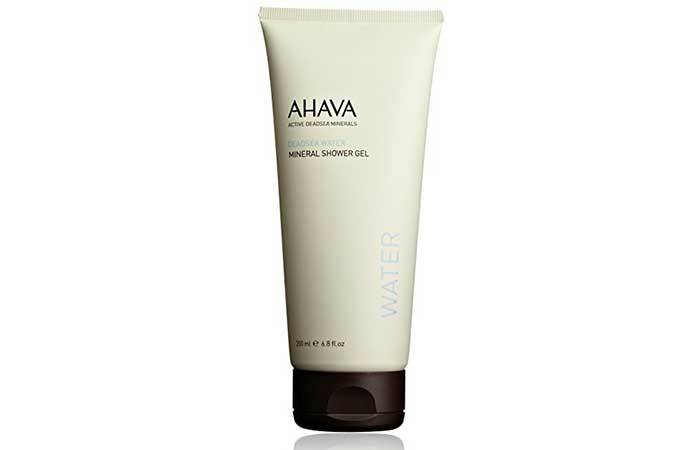 AHAVA Mineral Shower Gel cleanses and hydrates your skin. It prevents skin dehydration and smoothes the skin. The shower gel contains aloe vera extracts and dead sea minerals that are soothing and healthy for the skin. Your skin care regime starts with your shower, and not post that. What you use to cleanse your skin plays a vital role in deciding its health. Particularly those with dry skin must be doubly sure to choose the right bathing products. Shower gels are heaven sent for those with dry skin and if you are not already using them, start now. How often should I use shower gels? Use them daily like soap to cleanse your body. Are shower gels a better choice than soap? 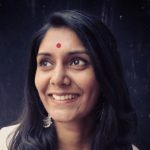 Yes, shower gels are a better choice if the soaps are not natural and handmade. Commercially produced soaps can be very drying.